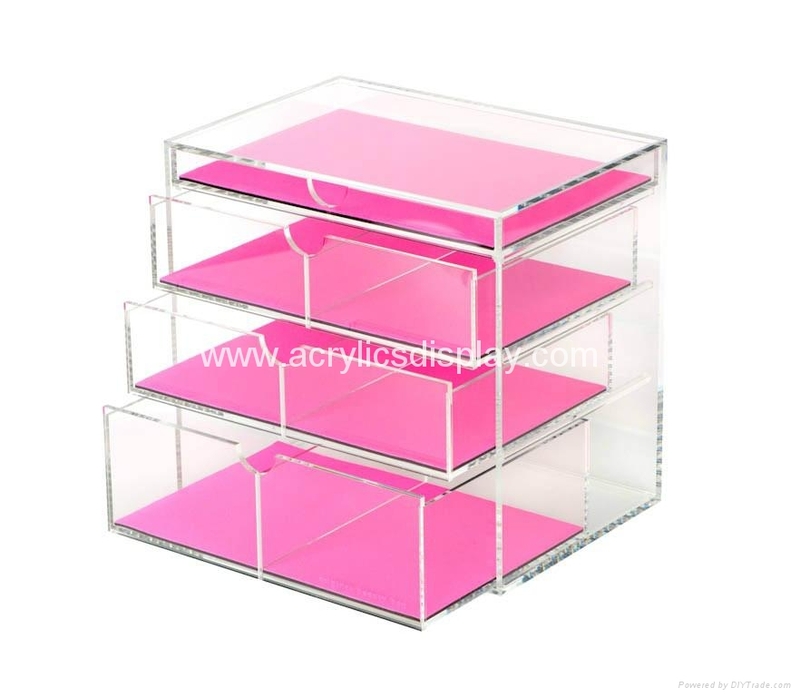 makeup organiser,makeup box,acrylic makeup organizer,acrylic makeup stand,acrylic makeup tray,acrylic makeup holder,acrylic makeup display,acrylic makeup dispenser. 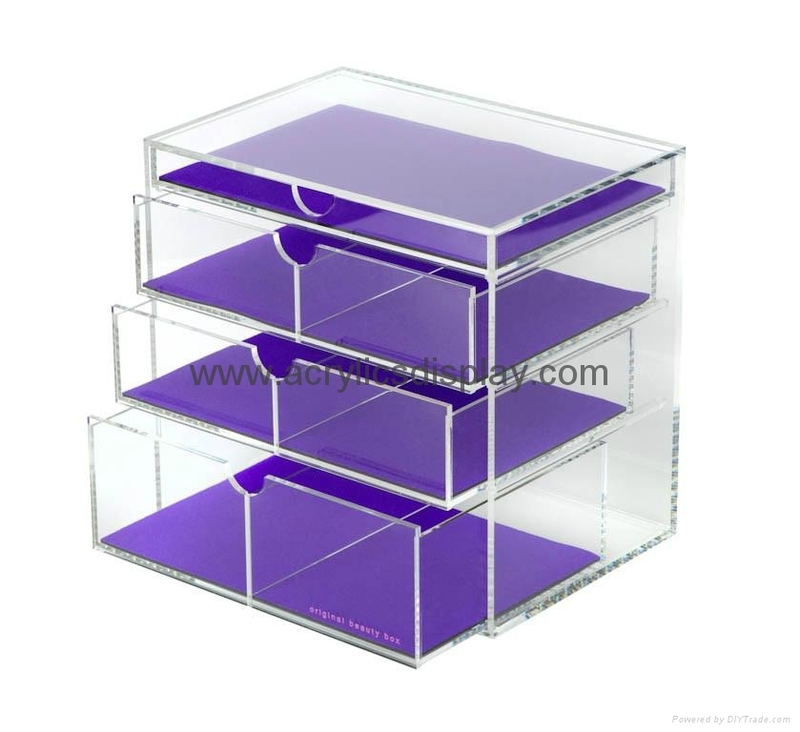 Design: the photographed acrylic display unit is designed to display cosmetic items. 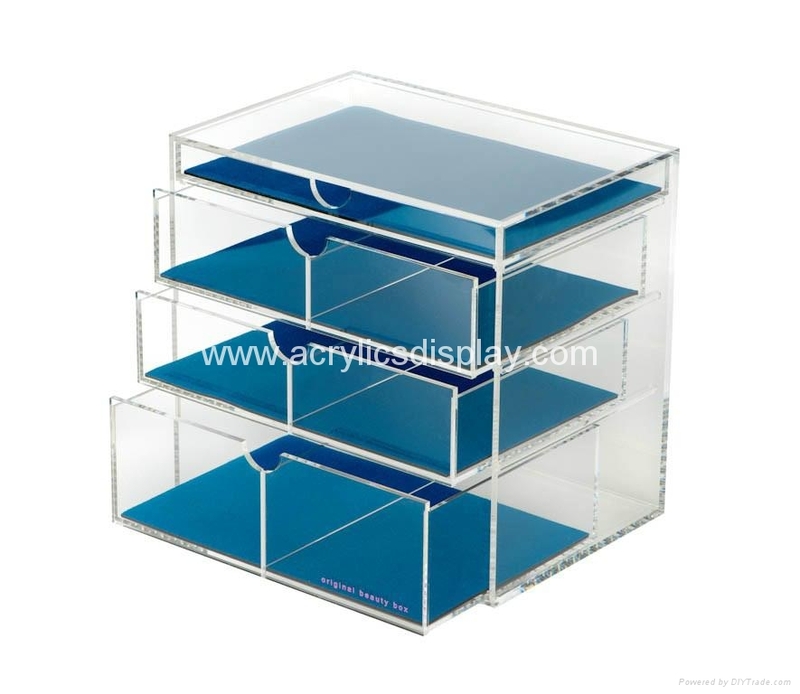 Its acrylic construction is suitable to print with customized logos. 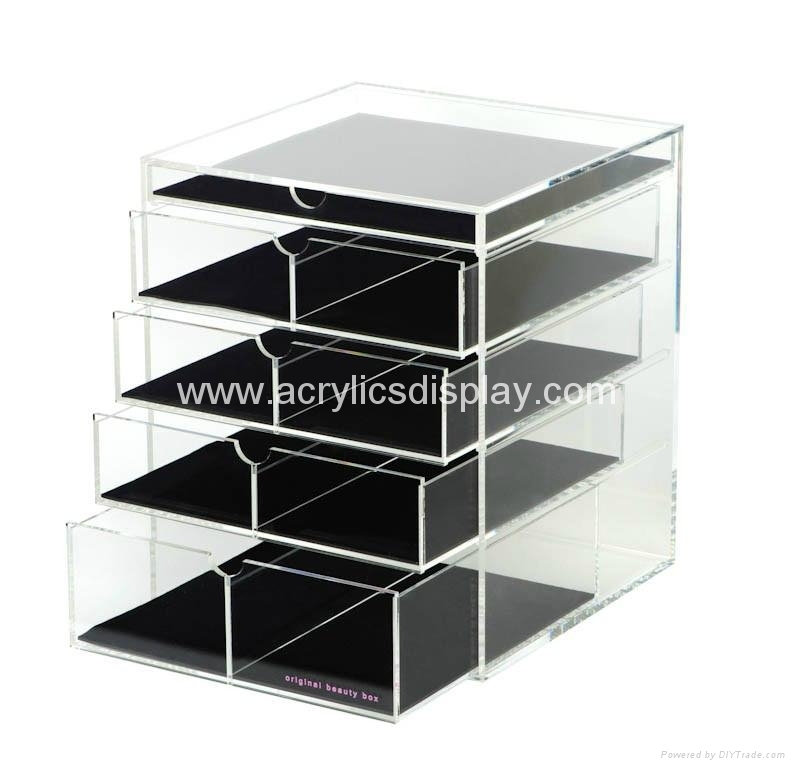 This acrylic display unit is the perfect complement to cosmetic stores. 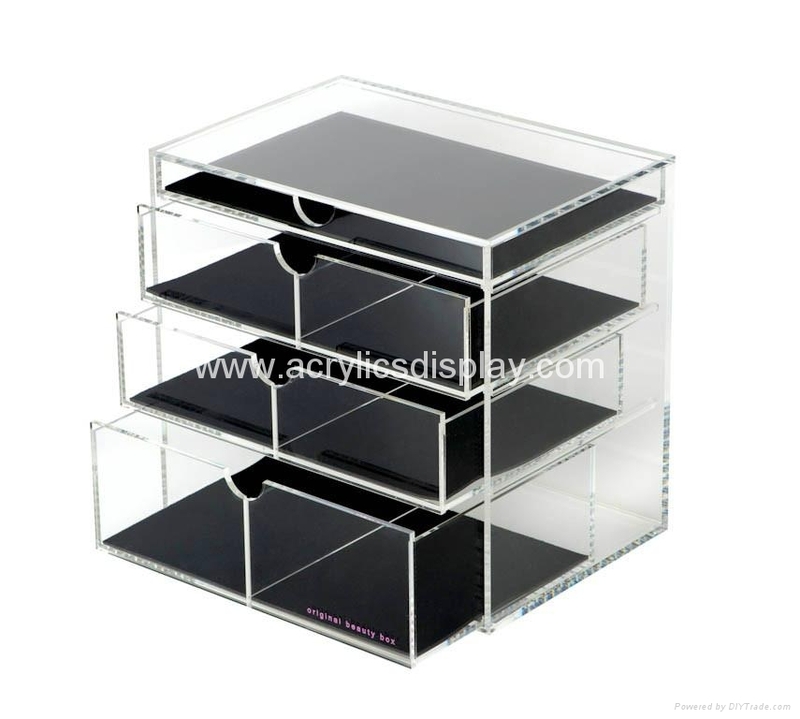 Advantage: We can custom design and produce them for you. You just need to advise us your detailed requests, we will work out a best solution together.